Double Take This image reminds me that with God all things are possible. I would stand in awe at these waves and wonder how man could ever ride them with a surfboard. 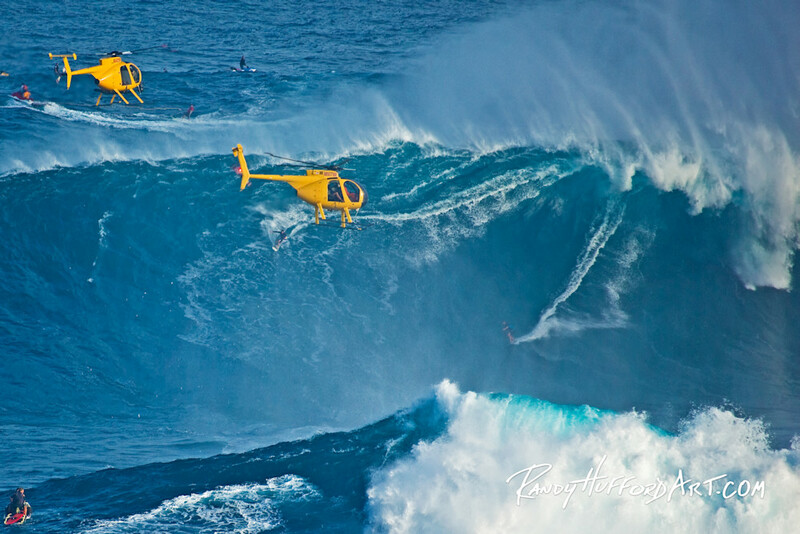 Someone found a way using jet-skis to tow into these monstrous waves. By taking on Mother Nature in this way, man has proven that we have the strength, desire, and ability to overcome any obstacle in life.